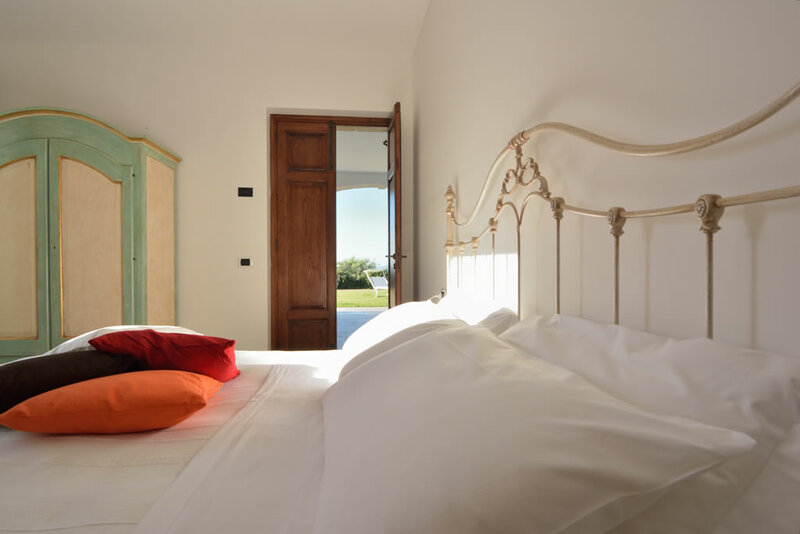 The Agriturismo Masseria Spetterrata is located in the heart of a large expanse of century old olive trees that covers the towns of Monopoli, Fasano, Cisternino and Ostuni, in a panoramic position, almost equidistant from the cities of Bari, Brindisi and Taranto, and only 5 km from the sea. Masseria Spetterrata is Farmhouse and Bed and Breakfast with rooms and tastefully furnished apartments, a restaurant serving local cuisine and meeting facilities, swimming pool, gardens and large areas of green spaces, but mostly it’s an organic farm with 40 hectares of olive grove cultivated under organic management for over a decade. 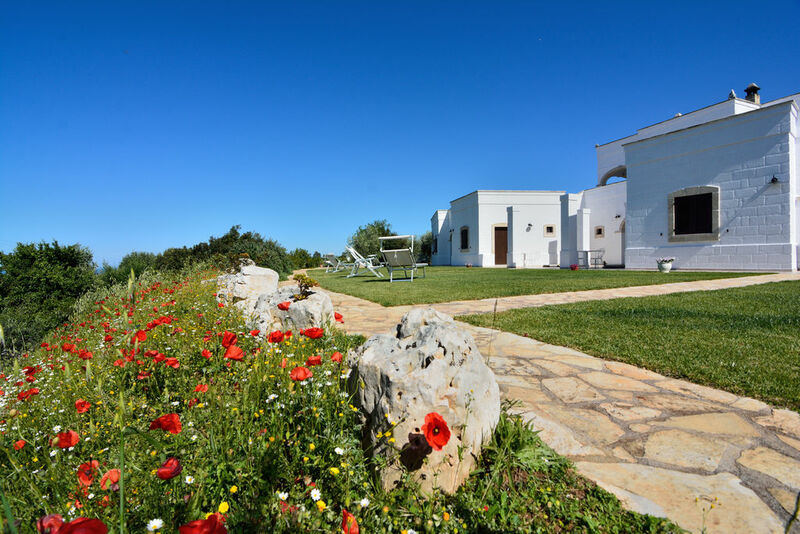 Your stay at Masseria Spetterrata make beautiful holiday in Apulia. 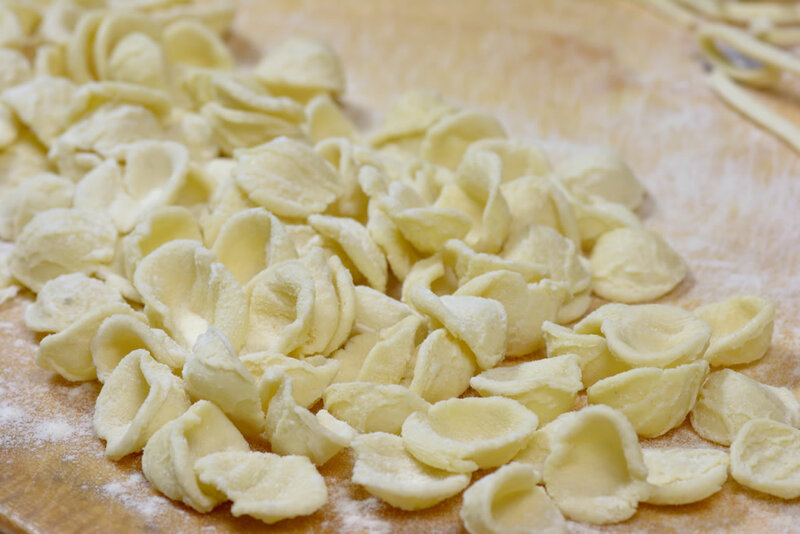 You will discover the natural, historical and gastronomic sites that have made this region of Italy famous all over the world. 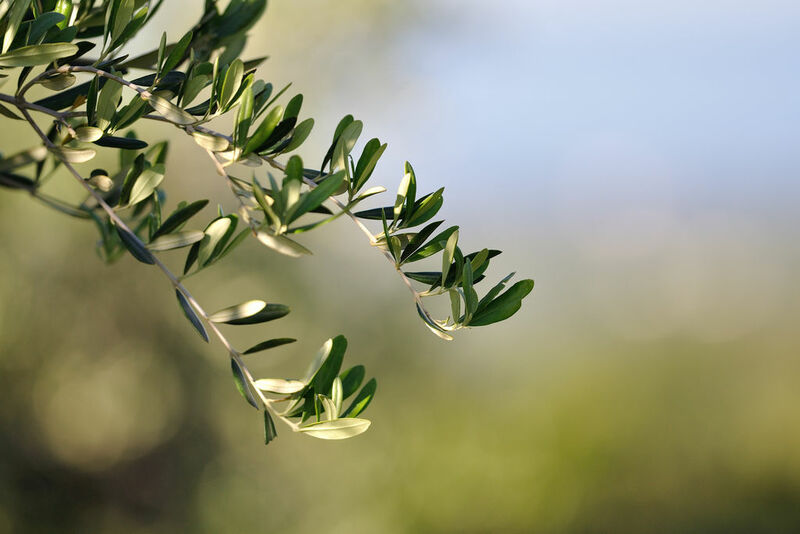 Masseria Spetterrata is located in a strategic position in the Itria Valley, land of the trulli, masserie and olive groves. 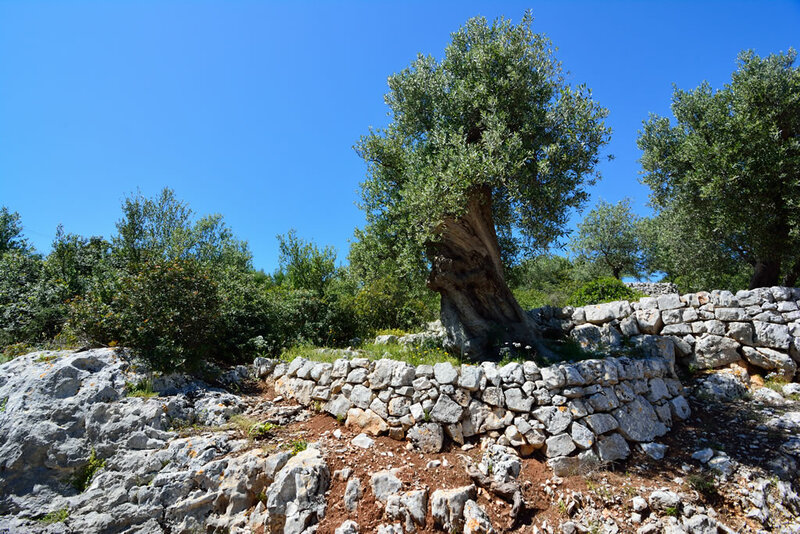 All around, within few kilometers, there are some of the most beautiful villages in Italy, such as Cisternino, Ostuni known as the white pearl of the Mediterranean, Carovigno, Martina Franca, Locorotondo, Alberobello. This area of unique charm is the ideal place to live and discover Apulia in all its extraordinary richness. Masseria Spetterrata a farm devoted primarily to olive cultivation.